Kangaroo Jump is a kind of activity which is loved by kids and adults at the carnivals. So amusement rides manufacturers have designed a novel ride according to this activity. We call it the Kangaroo Jumping Ride. It is a kind of rotary ride for kids. 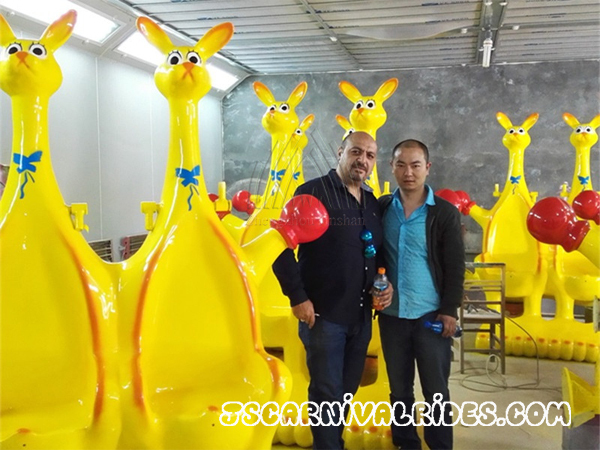 There are 6 set cabins of kangaroo, each set contains 2 kangaroos rides. So its capacity is 12 people. This kangaroo model is vivid. 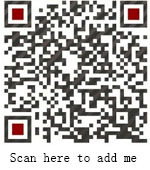 It is suitable for passengers at different ages. The Kangaroo Jump Ride is operated by a control box, it is easy to control for owner. When the rides is running, passengers in the cabins will rotate with the whole equipment and enjoy the jumping feeling as if they are sitting in the pockets of real kangaroos. This ride is equipped with music box and LED lights which is more attractive to kids.